MUSKEGON – The Muskegon Clippers exploded for a season-high in runs and extra base hits on Friday, providing a show for their home fans before they hit the road. 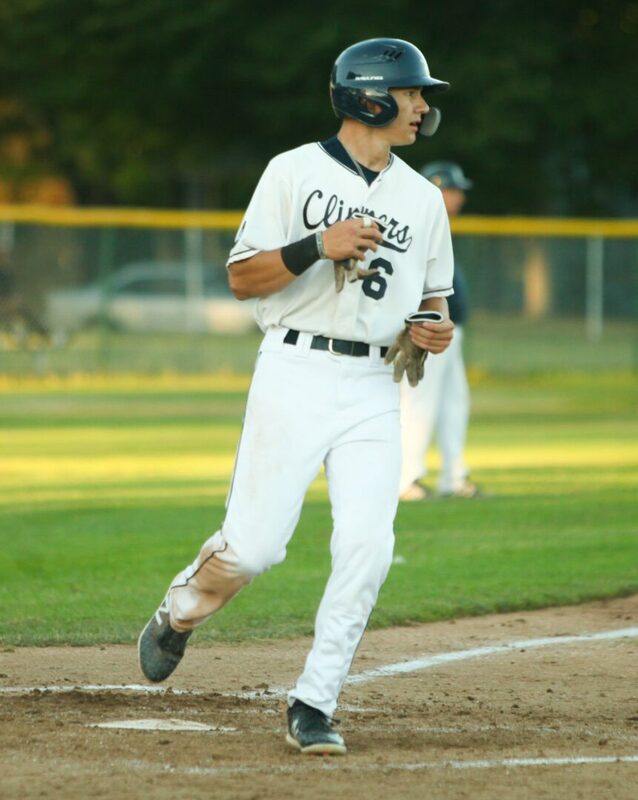 The Clippers pounded out eight doubles and knocked out two homers en route to an 11-3 win over the Saginaw Sugar Beets at Marsh Field. 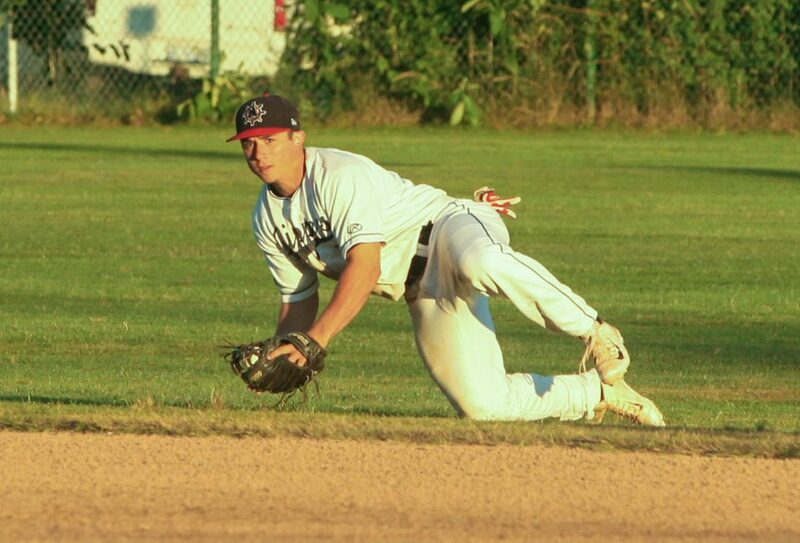 Muskegon, currently on a three-game winning streak, improved to 12-12 on the season, good for fifth place in the Great Lakes Collegiate Summer Baseball League’s Northern Division. The top three teams in each division qualify for postseason play, and the Clippers are one game out of the final playoff spot, which is currently held by the Sugar Beets. Muskegon will kick off a six-game road trip this weekend with a Saturday-Sunday series against the Galion Graders. “It was a great night,”said Clippers manager Walt Gawkowski. “I am really happy about the way we played. The crowd seemed to have a lot of fun and we played off their energy. The Clippers had 10 players with at least one hit and collected 16 hits overall. Muskegon jumped out to a 1-0 lead in the second inning, but the Sugar Beets responded with one in the third to tie the game 1-1. The Clippers regained the lead with two runs in the third inning, one in the fourth, and two in the fifth to take a 6-1 advantage. Saginaw cut its deficit to 6-2 with a run in the sixth inning. Muskegon added two more runs in the seventh, then three in the eighth on a three-run homer by Nolan Brimbury to take an 11-2 lead heading into the final frame. 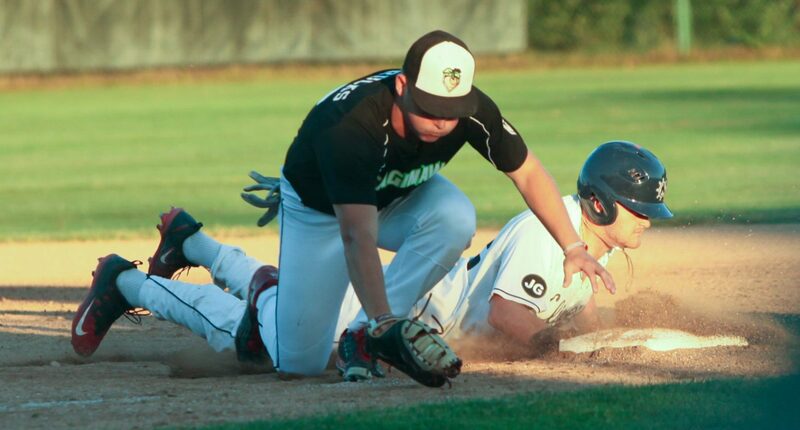 The Sugar Beets closed out the scoring with a run in the ninth. 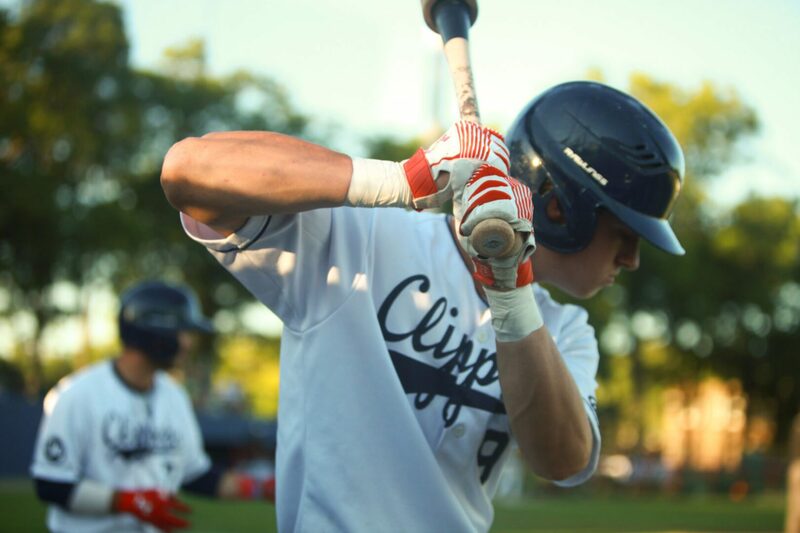 The Clippers were paced offensively by Maison Stites with three hits, including two doubles, and two RBIs. Travis Janes added two doubles, an RBI and two runs for Muskegon, while Blake Dunn chipped in with a double, homer and two RBIs. Muskegon pitcher Brian Taggett started the contest and picked up a no-decision after tossing three innings and allowing a run on two hits. 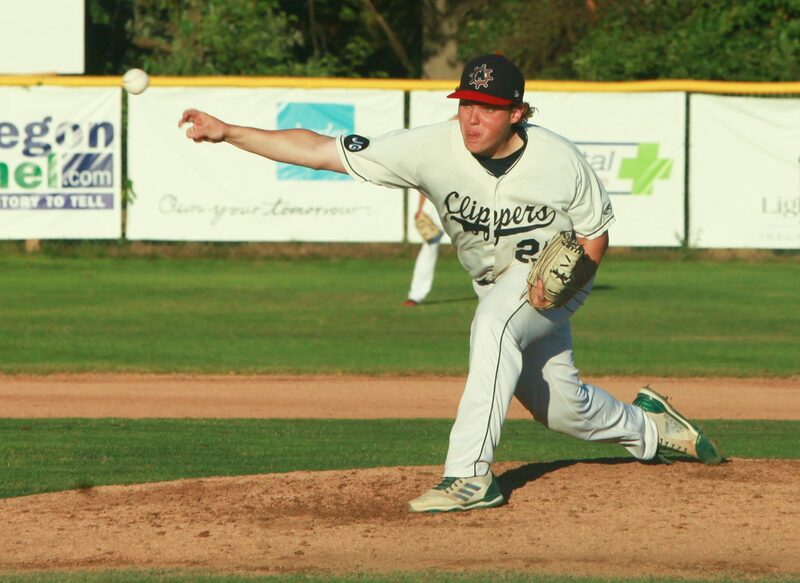 Dillon Schroeder pitched the victory for the Clippers after throwing two hitless innings of relief, while Jarrod Melle pitched four innings of the bullpen, allowing two runs on four hits.